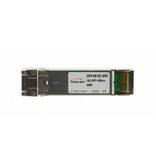 OSP−MM1 is a fiber optic transceiver for 850nm multimode signals. 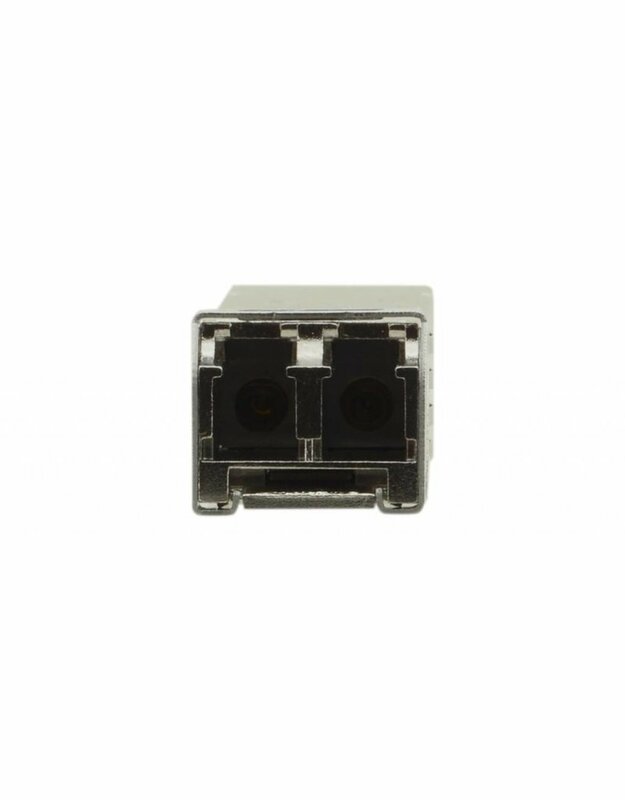 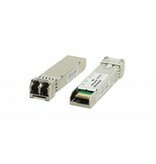 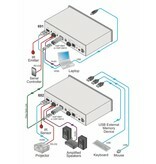 This standard pluggable SFP+ optical module has two LC connectors for reception and transmission of signals over two strands of multimode optical fiber. 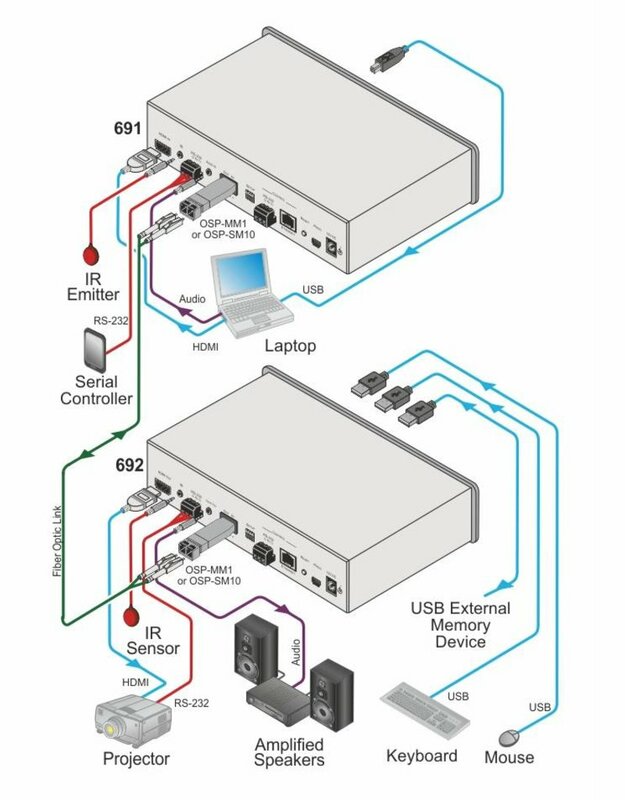 Certified Transceiver — Kramer certified, hot–pluggable SFP+ optical module, for high–quality transmission of 10.2Gbps signal over multimode fiber cables, connecting 2 simplex multimode fiber strands via LC AP/UPC connectors.